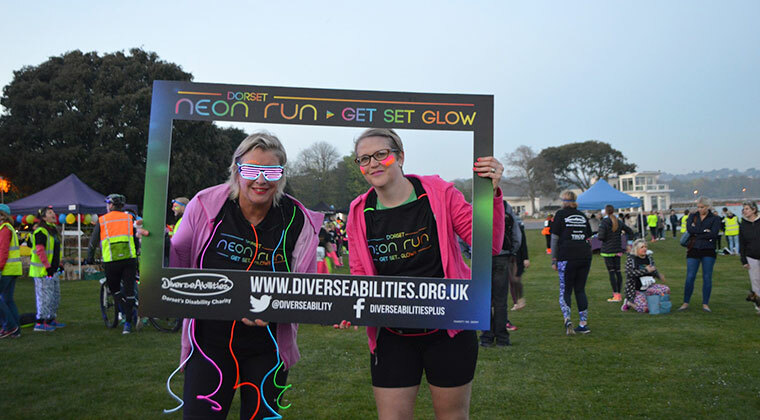 Last year, those that took part in the Dorset Neon Run and glowed around the course, apparently had a great time while raising £25,000 for the charity that supports children and adults with disabilities in Dorset. 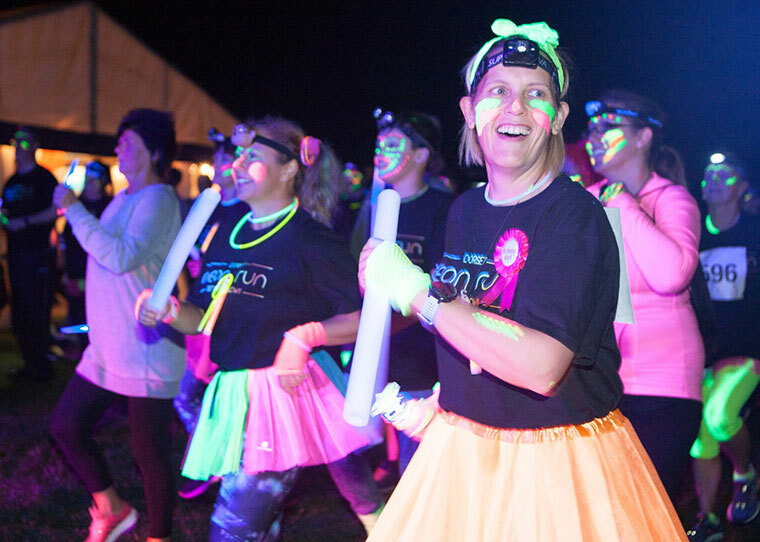 By signing up to this year’s event, you too will have the chance to glow as you run, dance or walk around the 5k route. Participants will be provided with a Dorset Neon Run T-shirt, glow sticks, bracelets and neon paint to help light up the night. A local radio station will provide the sounds while you register in the event tent and there will be a warm up from a clubbercise instructor just before setting off to glow up the 5k route.